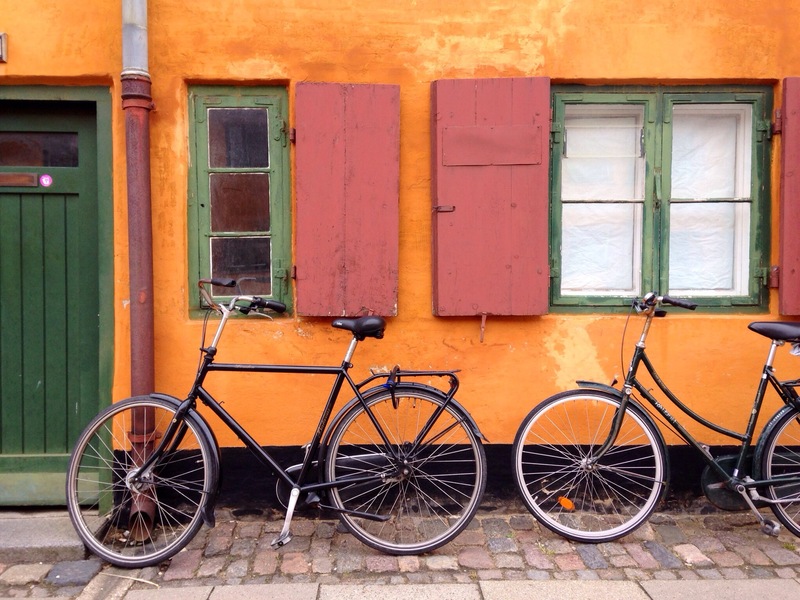 Nyboder: The yellow city inside Copenhagen. Built by Christian IV in 1631 (completed in 1795), Nyboder was built to house the growing number of Denmark’s Naval officers and their families. 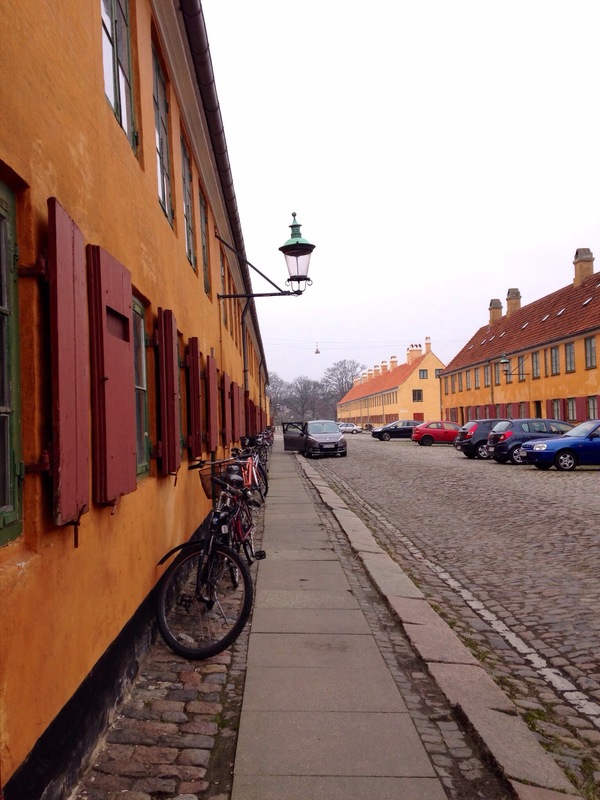 Located in Denmark’s capital city, Copenhagen, the rows of ‘Nyboder’ yellow houses still remain in use by officers and personnel of the Danish Navy, Army and Air Force today. 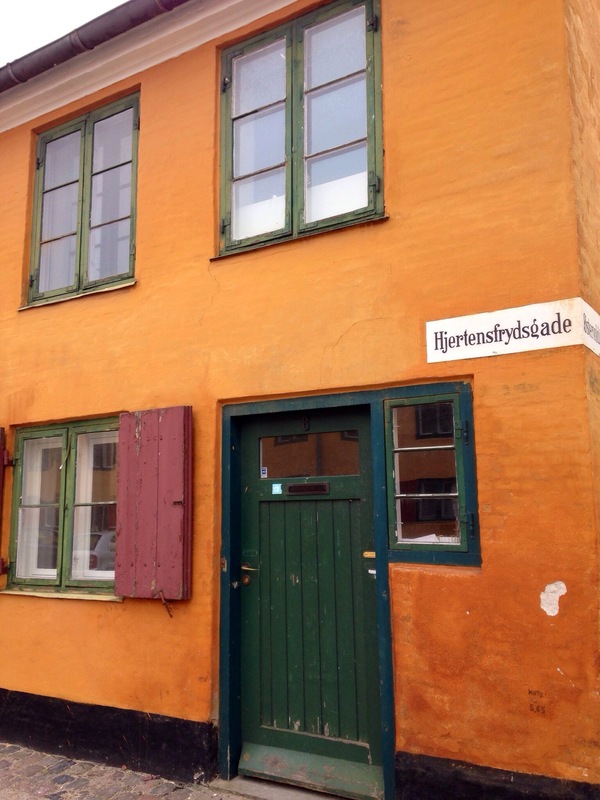 In 2006, the law that gave navy personnel priority over civilians who applied to live in Nyboder was abolished and now a mixture of people of all ages and backgrounds live in these enchanting colourful houses. Guanajuato was a teenage boy: the beginning.